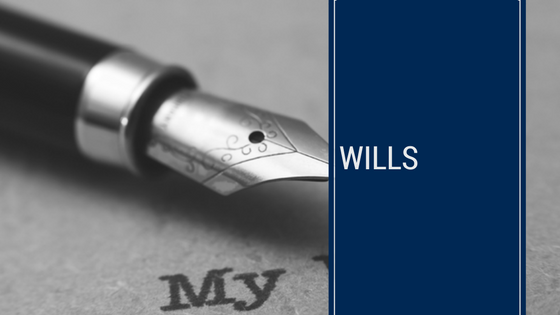 Quite often a disabled child lacks the legal ability to do a Will. This means, it is not terribly wise for people to place assets in the name of a disabled child or even to make provision directly for a disabled child under a Will. Careful thought must be given in preparing a Will for a disabled child. Inadvertently, through bad planning under a Will, services that are provided to a disabled child must be lost. The best way to provide for a disabled child under a Will is in the form of a trust. In creating a trust under a Will which is the most appropriate thing to be done for a disabled child. There must of course be people in charge of that trust or trusts. Those people who will be in charge are called trustees. These people must be trustworthy, sensible and humble people willing to seek legal advice. Many problems arise out of a good estate plan by the choice of the wrong people. The worst people to choose as trustees are those who are arrogant, those people who would not be mindful to seek legal and accounting advice. The key to a good estate plan is choosing the right people who will seek advice and not people who will try and make things up as they go along (they are the people who destroy a good estate plan). The issues to be explored under a Will for a disabled child are broadly. Taxation issues (the less tax payable, if possible, will mean there will be more funds available in the care of the disabled child). Social security (by careful planning it may quite often be possible to preserve the social security entitlement of the disabled child ensuring the social security entitlement supplements income available from trusts for the child).